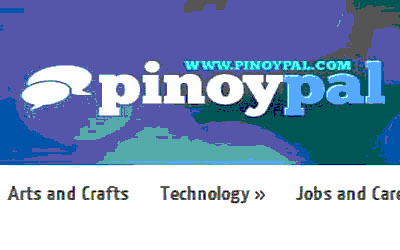 Next time, I'll put some information about PinoyPal.com. 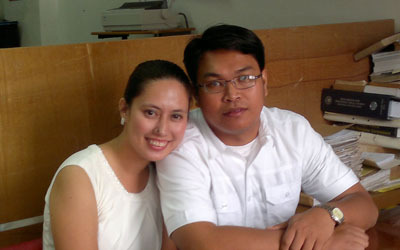 Please click and visit this link: www.pinoypal.com. Thanks!